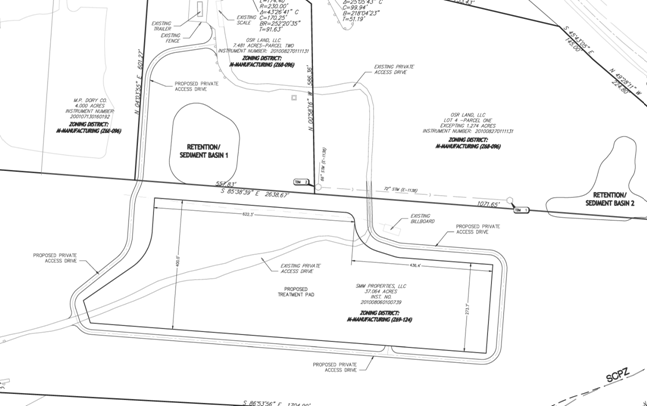 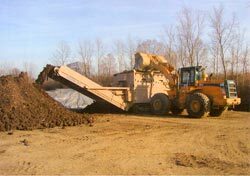 Ohio Soil Recycling’s facility is centrally located on Integrity Drive in Columbus, Ohio with convenient access from two interstate highways. 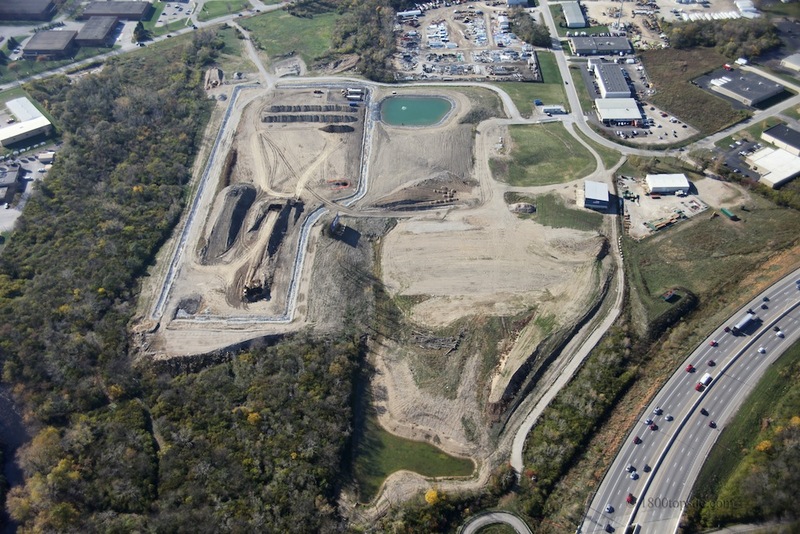 In 2010-11 the facility was expanded from 27-acres to 58-acres and a new treatment pad was constructed with the most modern and up-to-date environmental safeguards. 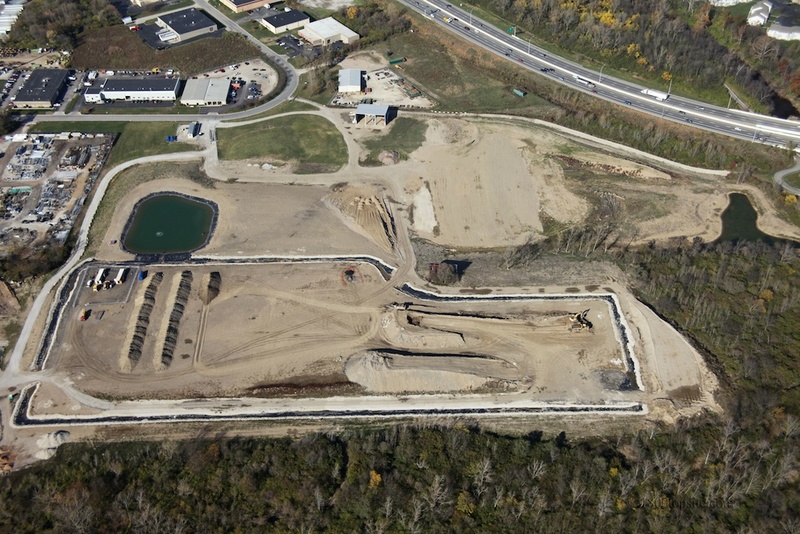 This expansion effort has provided OSR with an additional 15-20 year capacity at the Columbus facility. 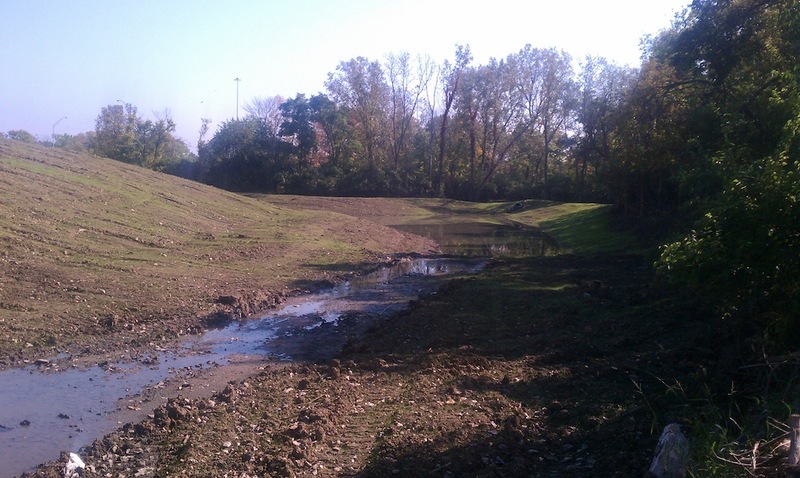 Lined run-off trench feeds into seamlessly lined collection pond. 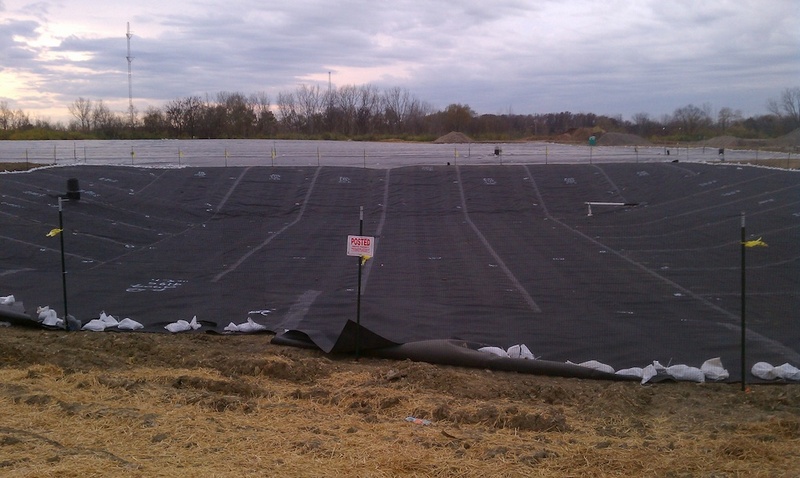 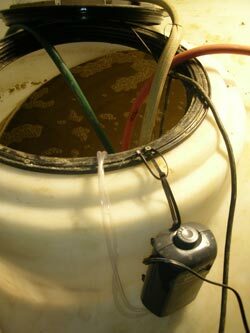 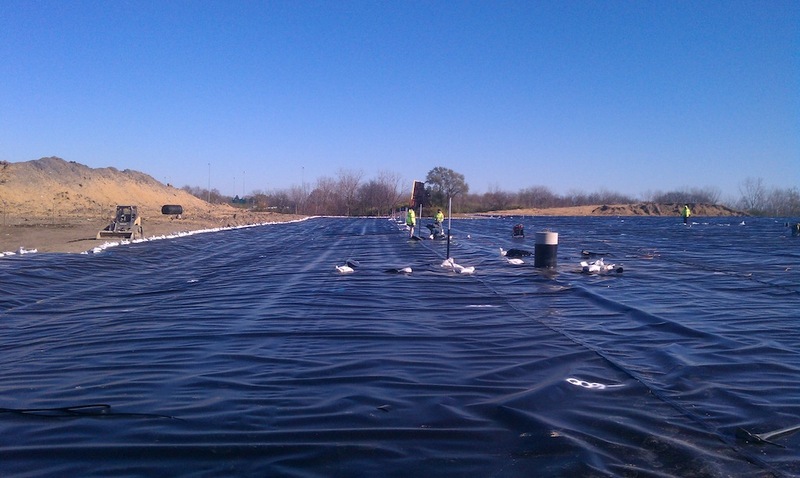 Run-off waters from pad collected and stored in lined pond for re-use in microbial solutions, windrow watering and dust control on treatment pad resulting in full closed-loop water management approach.